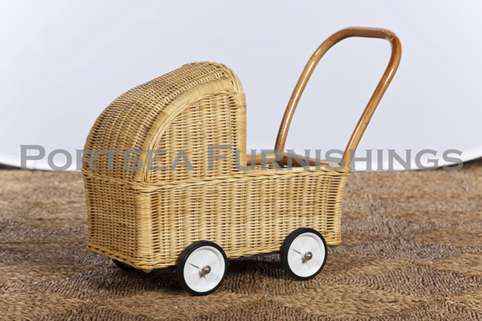 This childrens pram is beautiful, your grandchild, child or young friend will adore it. 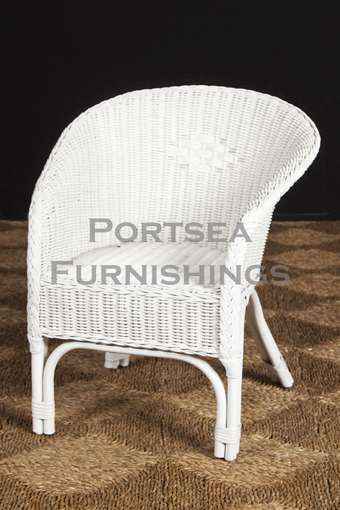 Made from wicker with steel axle and plastic wheels. 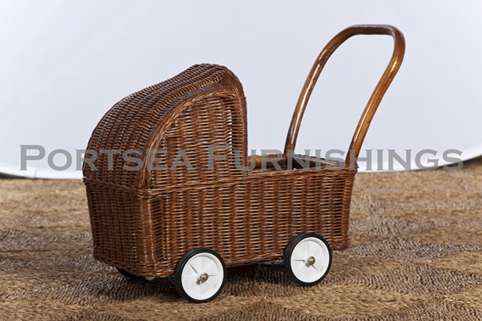 Our children’s pram is great for dolls and helps your child get up and walk around. 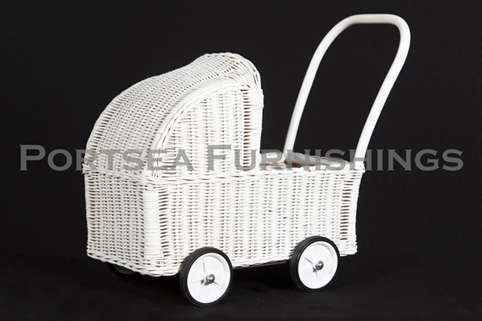 These pram’s available in white, chocolate and honey. 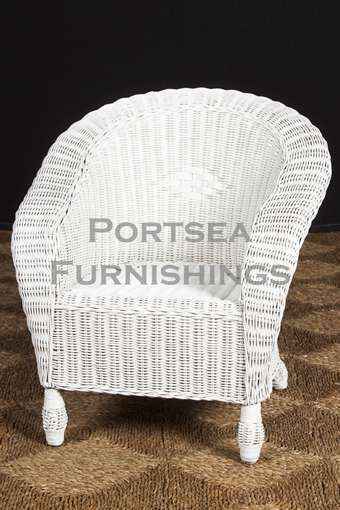 Also available, pram mattress. 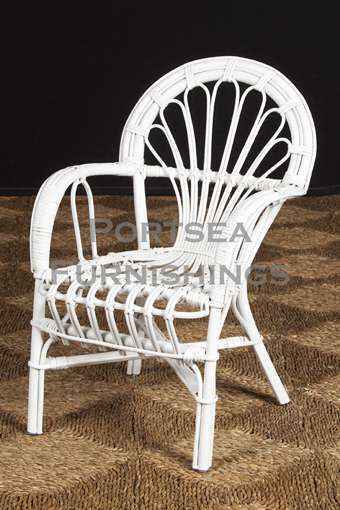 PRICE $ 98.00 DIMENSIONS: 45 (60)x 29 x 42 (50)cm H * measurements in brackets refer to length and height of the prams handle.